Hi guys! I know I disappeared from the blog a bit last week but so much happened: a blizzard, jury duty, and then a cold. I'm still not completely over the cold yet but I'm back anyway and today I have a new video for you guys. 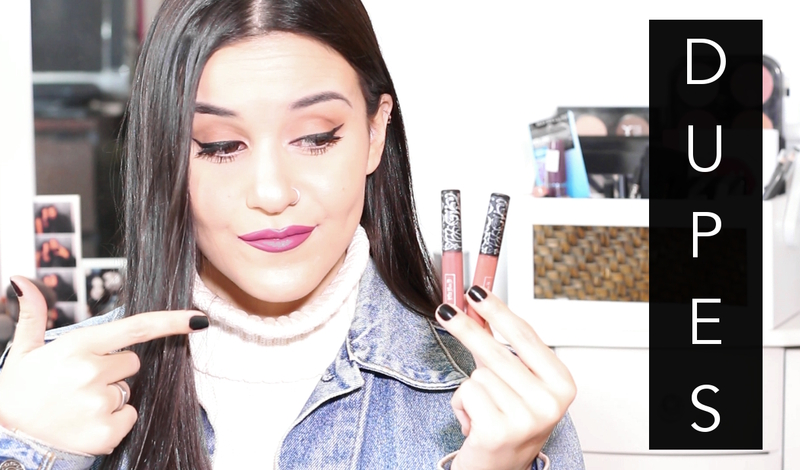 I recently came across a few dupes in my makeup collection, so I wanted to share them! As always, I'll have the items listed below with links to where you can purchase them.